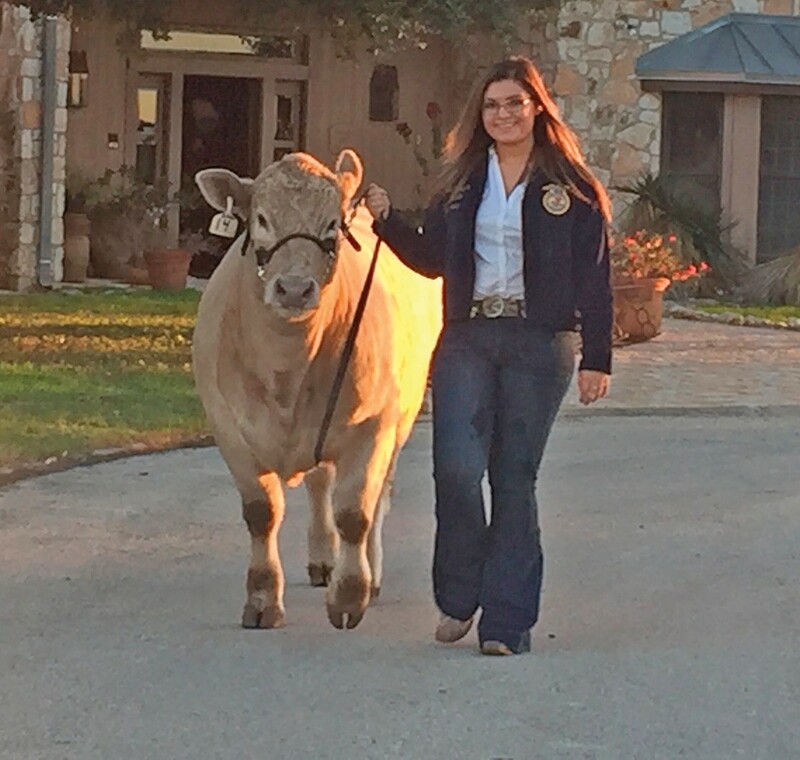 Tilden FFA member Mirza Bazan with her steer “Jax”. She is a junior at MCISD. Mirza is the daughter of Jose and Martha Bazan. The McMullen County Livestock Show will be underway this Friday and Saturday, January 22 and 23 . Judging will begin at 6 p.m. Little Britches and will follow with Rabbits and Poultry on Friday with official weigh-in being held from 1-4 p.m. Saturday’s judging starts at 7:30 a.m. with Swine, Goats, Lambs and Steers. The big auction will begin at 2 p.m. All events are held at the Livestock Show grounds at 2097 Hwy. 16 in Tilden. Stock show board members include: Chris Turner, President; Clint Walker, Vice President; Ruth Henry, Secretary/ Treasurer; Carl Almendarez, Catie Blaha, Carlos Casas, Marnie Garcia, Laura Ridgeway, Jackie Seidel and Tiffany Serrata. Isaac Cavazos is McMullen County’s Extension Agent and the Agricultural Science teachers are Jim Harris and Barry Randolph. 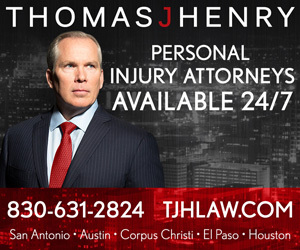 Boyd Grimshaw will serve as auctioneer with Judge Jim Teal and Ruth Henry will be handling the records. Since 1990, the Tilden Livestock Scholarship Association has awarded over 120 scholarships totaling over $208,000 to graduates of McMullen County High School. The purpose of the organization is 100% charitable. In addition to awarding scholarships, the Tilden Livestock Scholarship Association is to establish and execute the rules and regulations for the McMullen County Jr. Livestock Show.